Donna Vekic is a Croatian tennis player, who won two singles titles on the WTA tour, winning the 2014 Malaysian Open and the 2017 Nottingham Open. 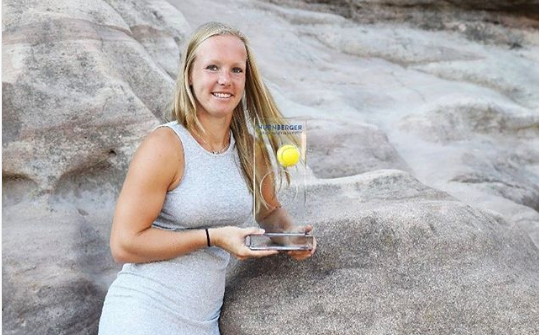 She has also won five singles and one doubles title on the ITF circuit. Her best result in a Grand Slam singles event is reaching the third round at both the 2015 French Open and the 2017 US Open. She was born on June 28, 1996 and despite of her young age has pretty big career stats, reaching top 50 of WTA. 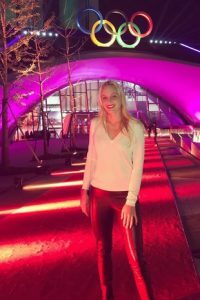 Except very talented player, Donna Vekic is also beautiful and very hot sport girl. She is impressive and has thousands of followed in social networks.